Epsom salt is indeed a gardener’s best friend. 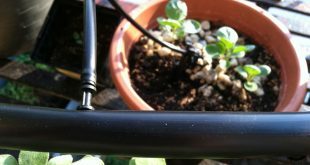 Its uses are becoming more beneficial for a green living and organic gardening. Thus, Epsom salt has been growing in popularity as an organic solution for various problems. 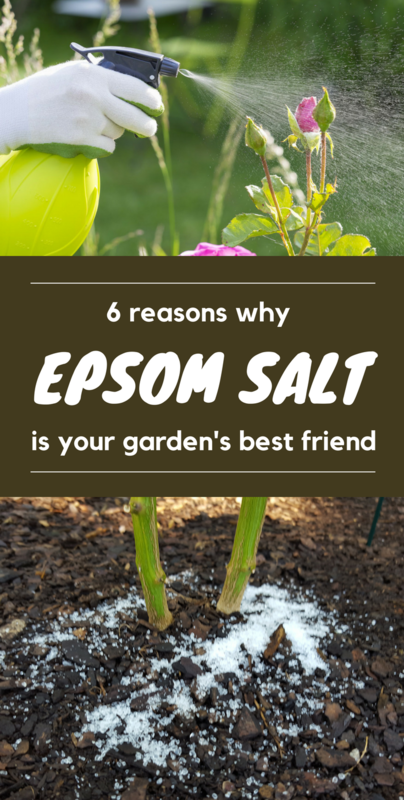 Furthermore, Epsom salt is an ideal solution for a variety gardening needs. For example, it helps to grow tastier tomatoes, it boosts pepper yields, it gets a more vibrant color for roses and it is a great addition to germination of seeds. Hence, it is a wonderful addition to use for a perfectly organic gardening. Keep on reading and see the 6 reasons why Epsom salt is your garden’s best friend. Tomatoes can sometimes over-grow the plant size. This will lead to much higher chances of magnesium deficiency. Hence, the plant will need a double amount of magnesium level than other plants. Furthermore, the vines will be also prone to calcium deficiency. That’s the reason why most tomato fertilizers must be calcium-rich. Thus, both magnesium and calcium requirements will lead to root absorption. 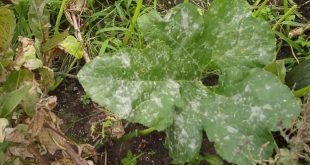 Therefore, you need to prevent this by using a foliar spray on your plants. This is where Epsom salt will make a great addition. 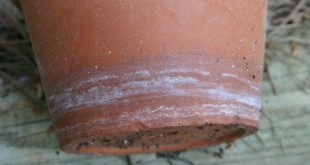 Thus, instead of just adding it to the soil, prepare a foliar spray to apply on the plants. This foliar spray will reduce the absorption significantly. Moreover, the Epsom salt will also deliver on magnesium to the plants at a faster rate, which will be great for the plant. 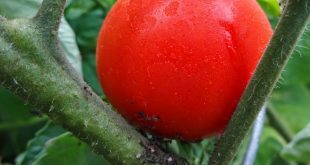 Thus, make sure you water the tomato vines with two tablespoons of Epsom salt added to a gallon of water after every two weeks. Another reason why you should use Epsom salt in your garden is that it will boost your pepper yields. Usually, peppers produce higher yields than the average fruits to plant size ratio. Therefore, the plants should have plenty of magnesium levels in a regular manner. This is how you will enable it through an optimal and healthier growth and fruits. Thus, sprinkle a tablespoon of Epsom salt for every one foot of height around the pepper plant once per week. 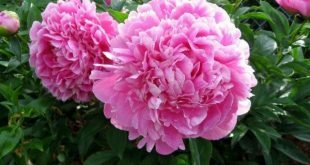 This natural ingredient is also great to feed your rose plants. It will make your roses more vibrant, with a deepening color, and it will also achieve fuller blooms. Thus, it not only adds vibrancy and color, it also improves the strength of the plants as well. This is due to the increase in magnesium level. Hence, if this level increases, the chlorophyll level will add more strength to the cell walls of the rose. Thus, you can add Epsom salt as an amendment solution for the soil before sowing the seeds. 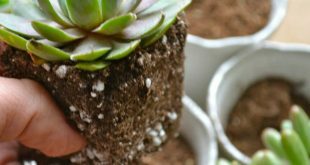 This will give your plants a great boosting right from the start. This ingredient will help amazingly with seed germination by aiding to strengthen cell walls, which leads to an increase in germination and stronger seedlings. Hence, for incredible results for your seed germination, use 1 cup of Epsom salt per 100 square feet. 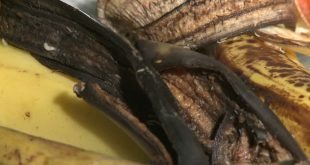 You can also mix one to two tablespoons of salt in each hole before dropping in the seeds.